Dieter Horni, Managing Director of Continental Tyre South Africa (CTSA), has released a statement to the media, regarding the recent striek actio taking place at his company's premises. 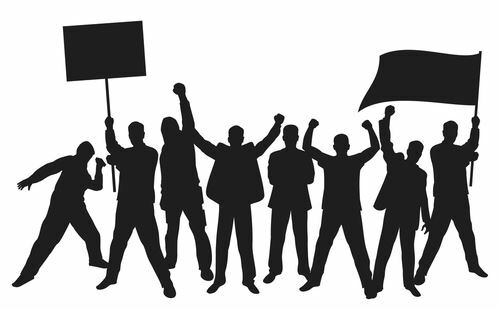 "Whilst we respect the rights of employees to express their grievances through industrial action, protracted action has a detrimental impact not only on production but on the moral of the business. We therefore look forward to an amicable agreement being reached between ourselves and the National Union of Metalworkers of South Africa (NUMSA)." He said that at the time of the commentary, negotiations between NUMSA and Continental Tyre SA were still underway. He added that the company was still able to continue with limited production and continue to meet the needs of original equipment (OE) manufacturers as well as the replacement market. "However, should the strike continue it could have a further negative impact on production, including loses experienced to date." "Continental remains committed to its employees and investment within South Africa, not withstanding recent industrial action which places a burden on the viability of future investments, CTSA remains resolute in its investments for 2014, with future investments to be reconsidered", said Dieter Horni. "Labour disruptions of this nature reflect poorly on South Africa as an investment destination. We have a responsibility to ensure the long term competitiveness of our industry versus a growing number of high volume and low cost countries." Continental Tyre SA currently employs more than 1600 workers.